Uniqolabel blockchain technology allows brands to setup a blockchain based loyalty and verification system. Blockchain technology can help brands deploy a distributed non-centrally controlled ledger system providing complete transparency to end user. 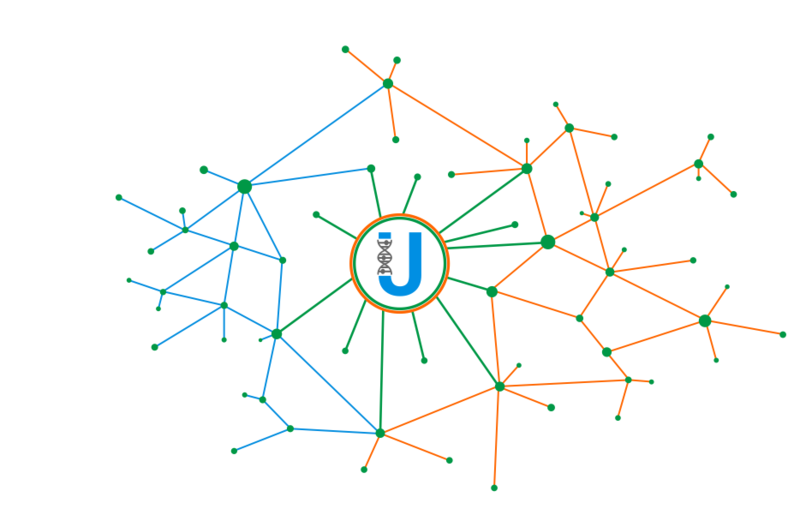 Unqiolabel also has on its app a blockchain based points system for its users where they receive blockchain token for successful scans.